No experience needed. During the activity we will have a look to the surrounded nature as well as we will give an introduction to alpinism with the objective of gaining some autonomy for the future. 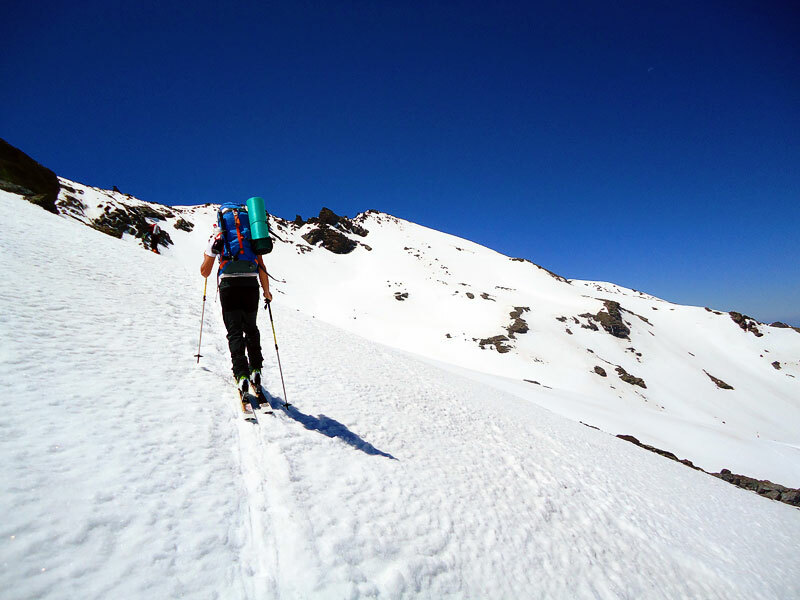 We can call this activity as “Winter trekking”.We will use the Rackets to walk on the snow easily and quicker. It is like floating over the earth. No experience is need. An activity where you will improve the navigation in the mountain with usage of the map and the compass. This is a peculiar outdoor activity in between ski and alpinism. You will learn to “read” the snow type and status. Being an expert skier is needed for this activity. We highly recommend you to take one of our courses before going on with this one. Alpinism is not just an outdoor activity but a way of life. 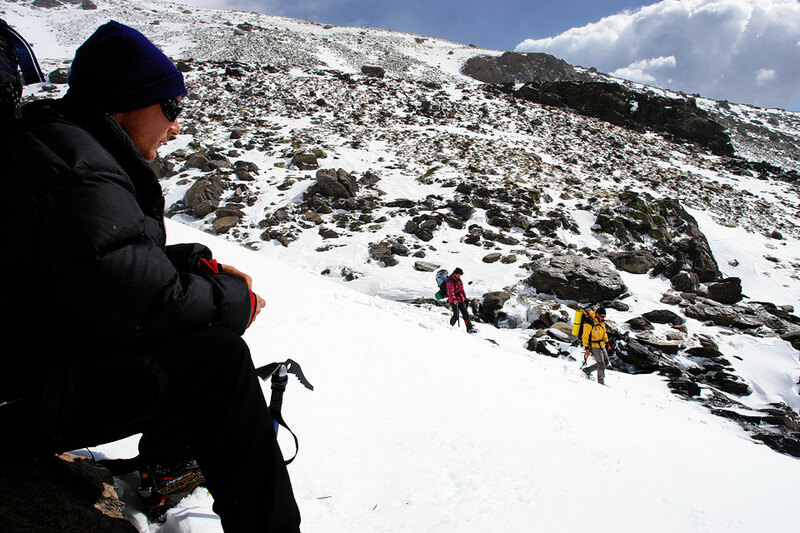 Learn the usage of different toolsas piolet or crampons as well as your hands and foot in frozen surfaces. 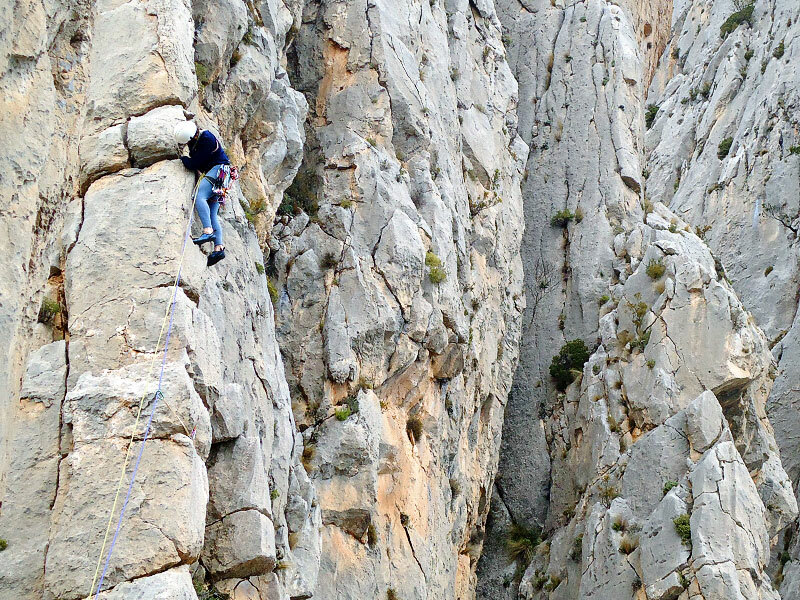 With all of that, we will take you to the highest peak in the Iberian Peninsula. Minimum group of people 4 – 190€/pax/4 days. Tax included. Put the special climbing shoes and learn how to climb: safety, common sense and self—confidence are the 3 laws for this outdoor activity. Not happy with our huge variety of activities? 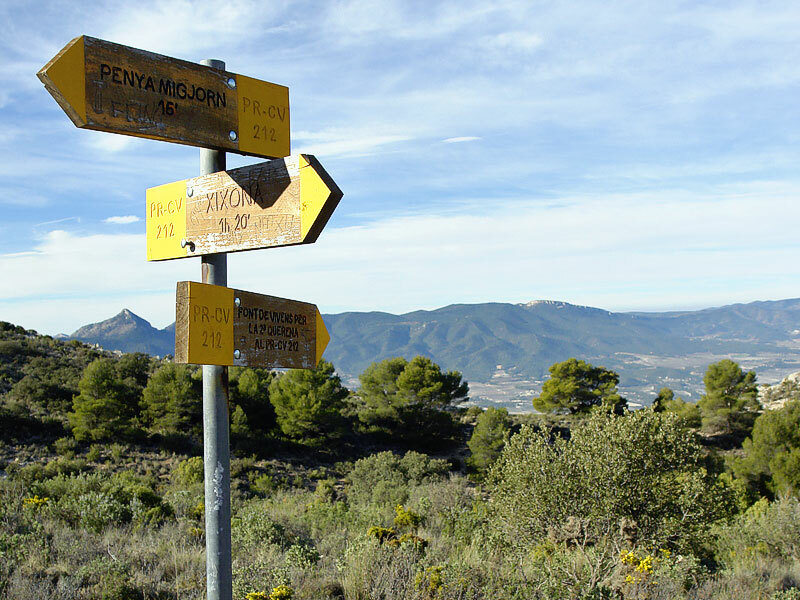 Personalize your adventure; let us know your experience and preferences and GranAlpina will personalize your activity. Mejora tus capacidades de navegación por montaña, adquiriendo aptitudes en el manejo de mapa y brújula. GranAlpina imparte cursos de orientación repartidos en dos niveles. Un primero de Orientación Básica (manejo de mapa y brújula). Y otro de Orientación Avanzada (GPS, Orientación sin Visibilidad y Nocturna).